NuanceTheArtist is a 27 year old, artist, born and raised in Silver Spring, Maryland. Growing up, he saw himself playing the drums, but, quickly fell in love with the guitar. 2008 is when his music career began, in which he has worked on several mixtapes. Some musical influences are, Earth Wind and Fire, Andre 3000, and Carlos Santana, to name a few. 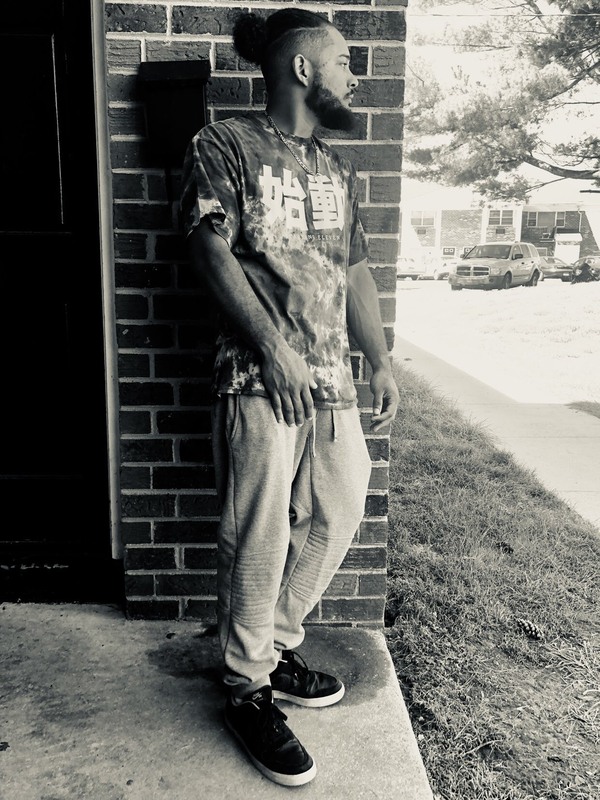 NuanceTheArtist has recently dropped his album, titled, “NuLife” which is available to stream on all major music platforms. Such as Apple Music and Spotify. NuLife has something for everyone. From, hip hop, to jazz, and even rock vibes. This album, without a doubt, has something that will put your replay button to great use. 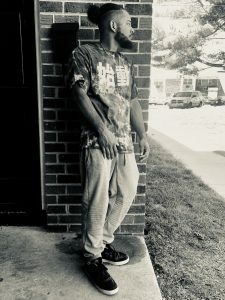 NuanceTheArtist plans to re-release several mixtapes this upcoming year, 2019. Dates to be announced.